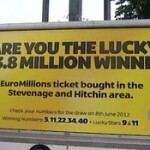 UK lottery officials must feel like they hold the title to bragging rights over the Euromillions this year. 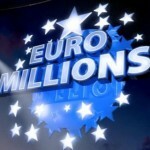 In 2012 alone the UK has banked eight of the Euromillions jackpots including Friday night’s Euromillions jackpot. 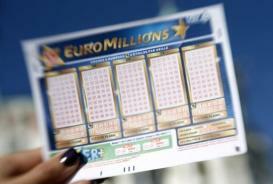 The £37 million jackpot winner is however yet to publicly claim the juicy prize. The jackpot prize was through a single ticket purchased by the lucky lotto player .The Friday’s jackpot win is currently the 14th largest win in the UK’s history. 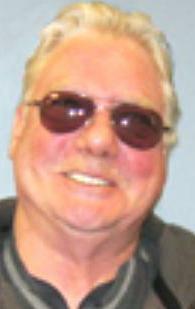 Camelot reports that the jackpot winner has decided to go anonymous for the lottery win. 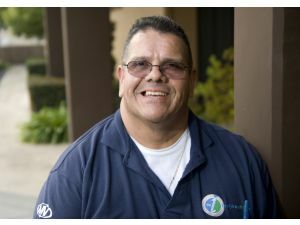 The anonymous option is popular with lotto winners who prefer maintaining their old lifestyle instead of embracing and riding on their newly found celebrity status. 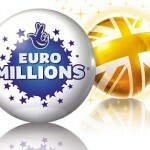 Although a large amount, the jackpot prize is a dwarf compared to the previous UK jackpot prize. Early in 2011, Colin and Chris Weir made history by scooping a £161 Million. 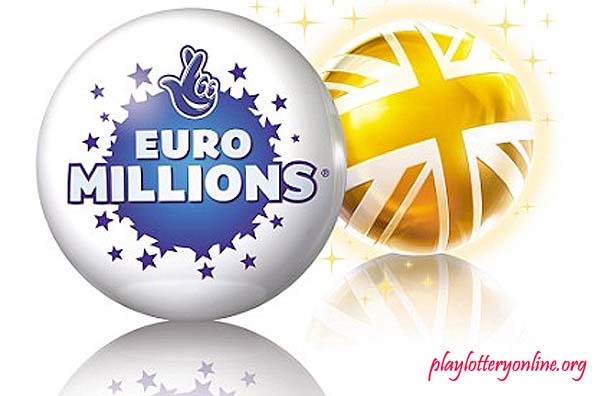 Their jackpot win holds the spot as the highest jackpot win ever won by a Euromillions lottery player. 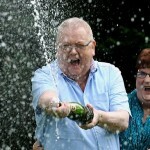 Another British couple, Adrian and Gillian Bayford, holds the second spot on the list after a £148 Million jackpot win. 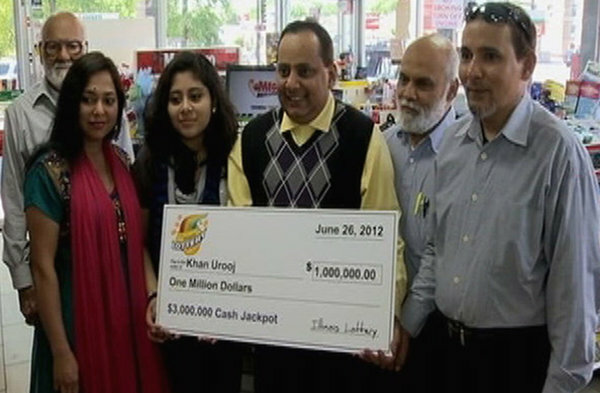 A large lottery win is also sweet music to the general UK public. 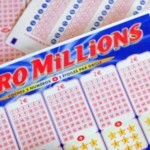 A large jackpot prize boosts the number of players and consequently the contribution to the National Lottery fund gets a boost. Camelot reports that it will direct a whooping £30 million to the National Charity fund.